In the last few years, LEDs (light emitting diodes) have proved to be the future of the lighting systems, due to their efficiency, brightness, and longer lifetime. However, the systematic efficiency drop in the yellow-green region, also known as the “green gap”, is a fundamental limitation for the LEDs and semiconductor laser devices. 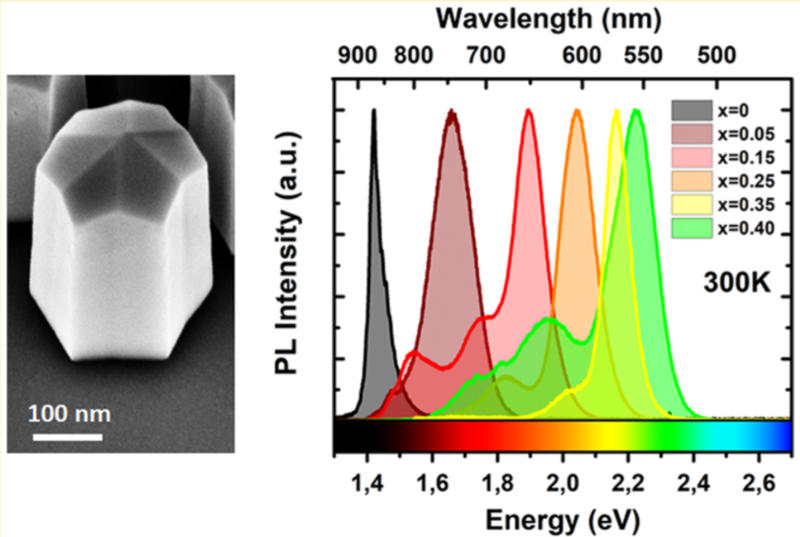 The researchers from the TU Delft, our close collaborator, have used cathodoluminescence lifetime measurements with the SECOM, to shed light on the optical properties of nanolasers. 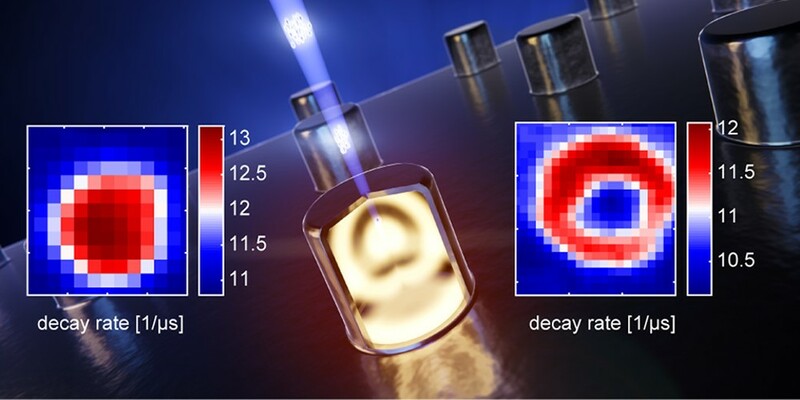 The results are presented in the new paper Nanoscale Imaging of Light-Matter Coupling Inside Metal-Coated Cavities with a Pulsed Electron Beam, which was published in Nano Letters last month. The study holds value for the field of nanophotonics as it demonstrates that the position of the material within the nanolaser influences its efficiency. 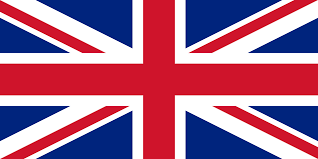 A new article was written by the researchers from the Francis Crick Institute, Delmic’s close collaborator. 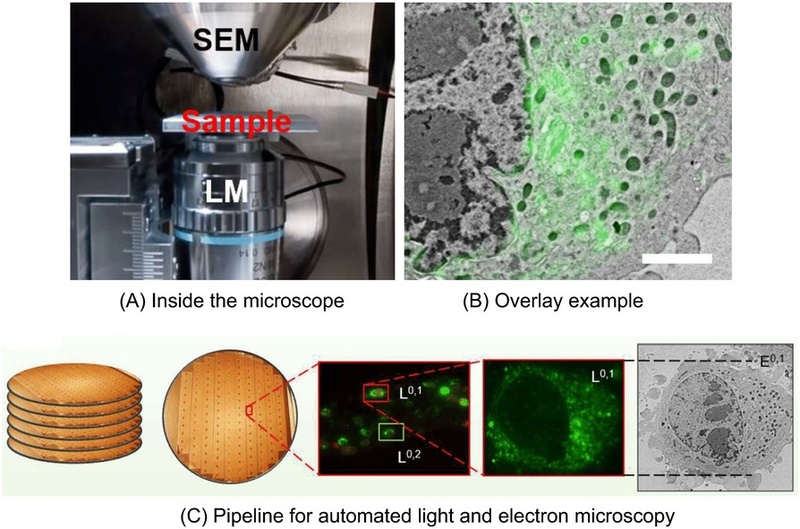 The paper, published in Journal of Microscopy, explains the new method of automated data acquisition for integrated light and electron microscopy. More specifically, the authors present a scheme for automated detection of fluorescent cells within thin resin sections for following electron microscopy imaging. This method aims to speed up the process of data acquisition and reduce the data rates.